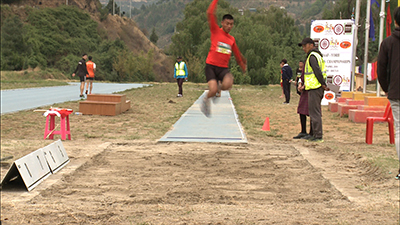 Over 70 best track and field athletes from six districts participated in a daylong athletics championship in Thimphu today. Bhutan Olympic Committee (BOC) in collaboration with Bhutan Amateur Athletics Federation (BAAF) and Yorii town in Japan organised the event. 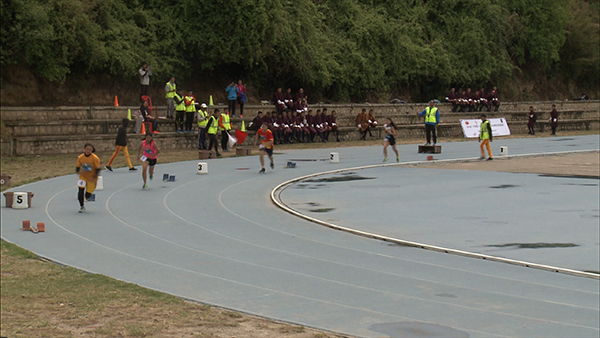 The event will recognise and select the best athletes and prepare them for Tokyo 2020 Summer Olympics. The championship is a part of the Memorandum of Understanding signed in 2016 between BOC, the Athletic Society and Yorii town in Japan to help strengt hen Bhutan’s athletes.